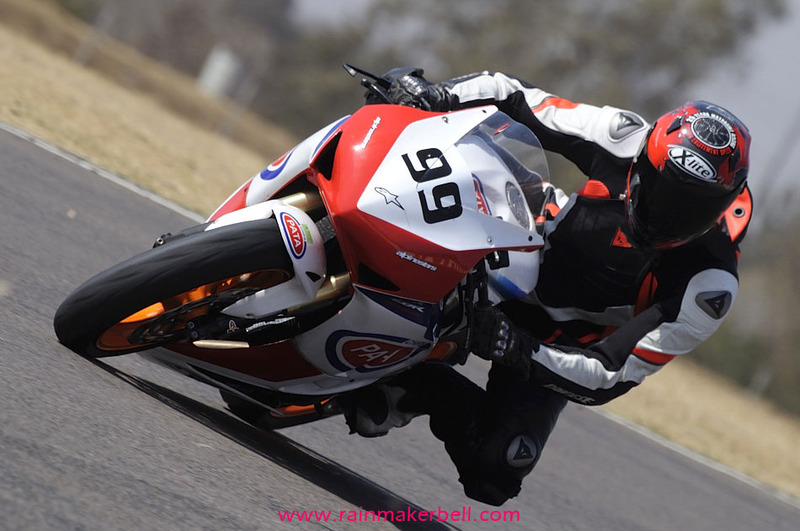 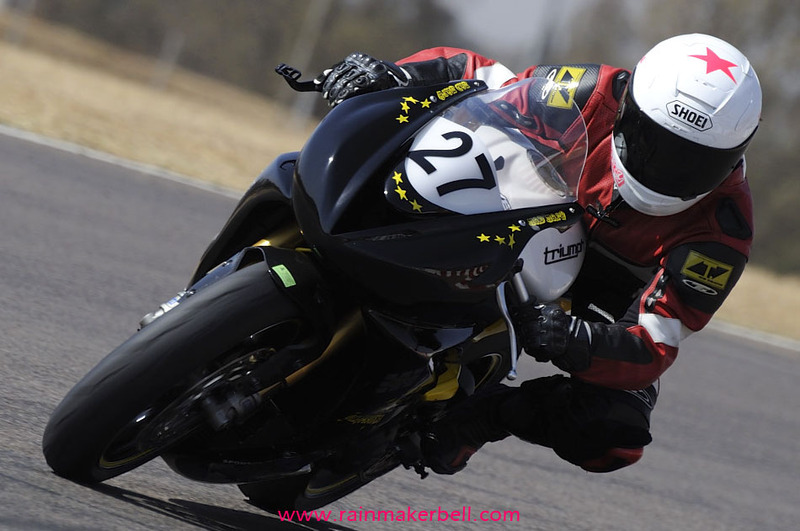 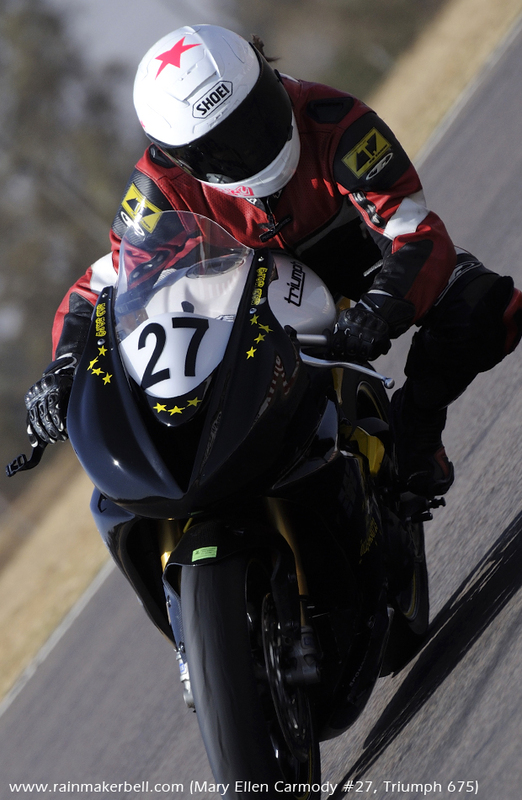 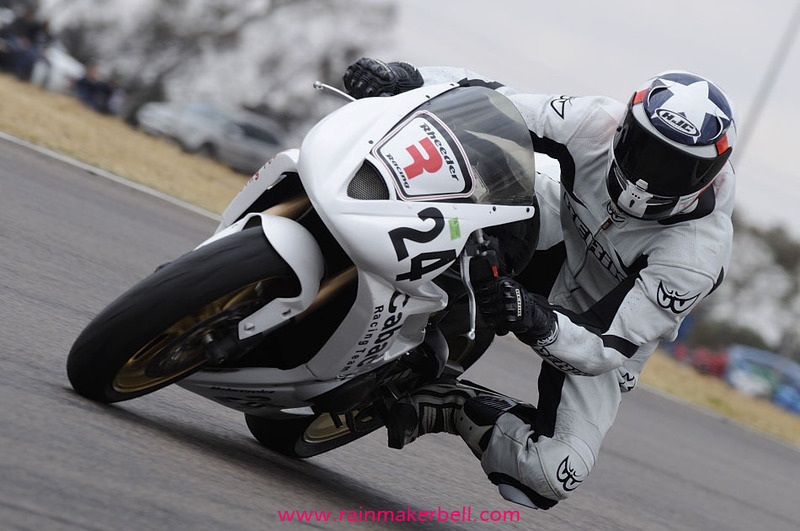 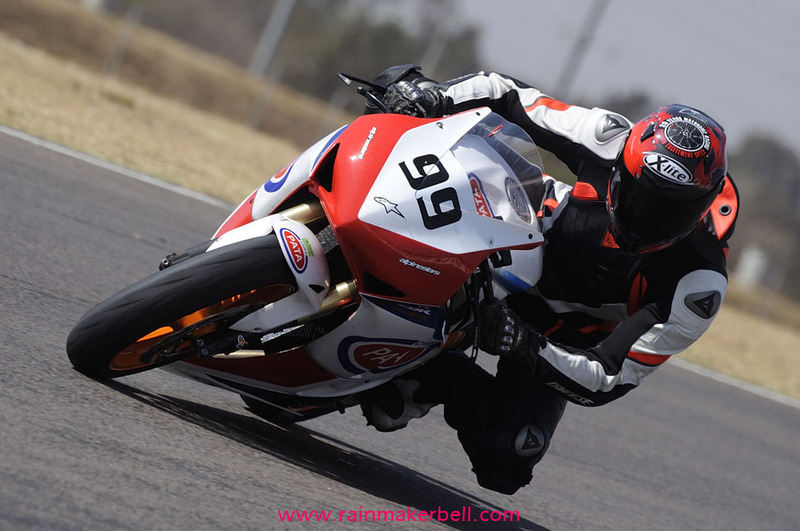 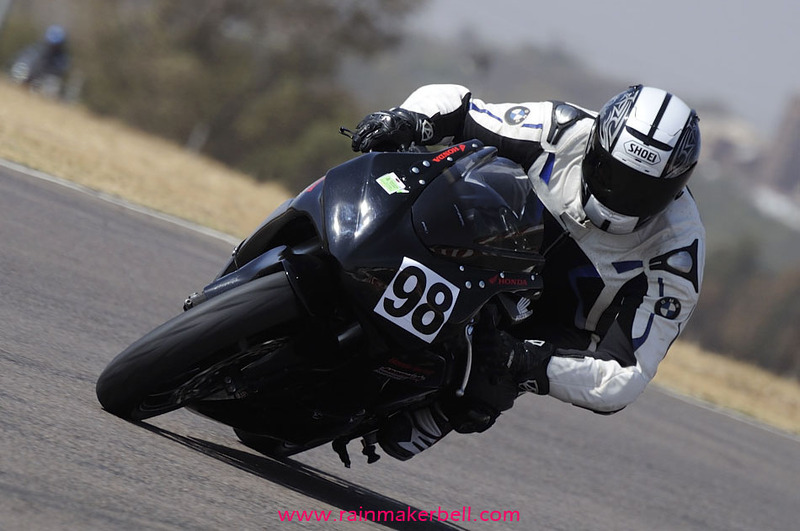 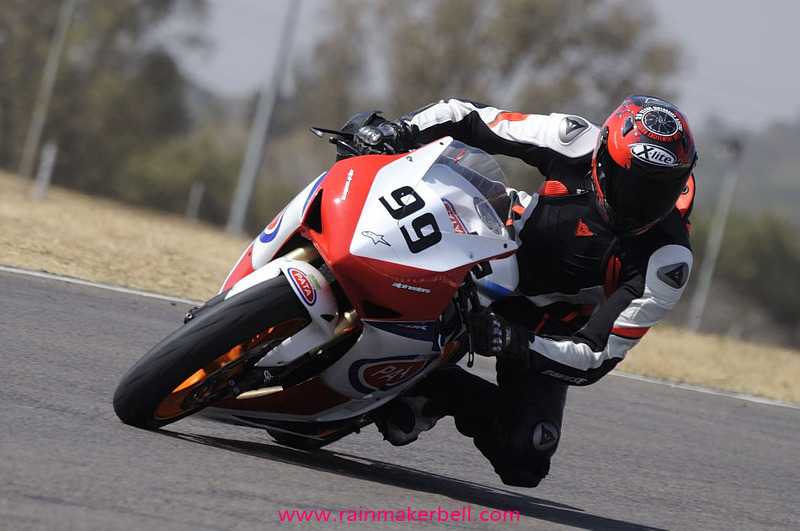 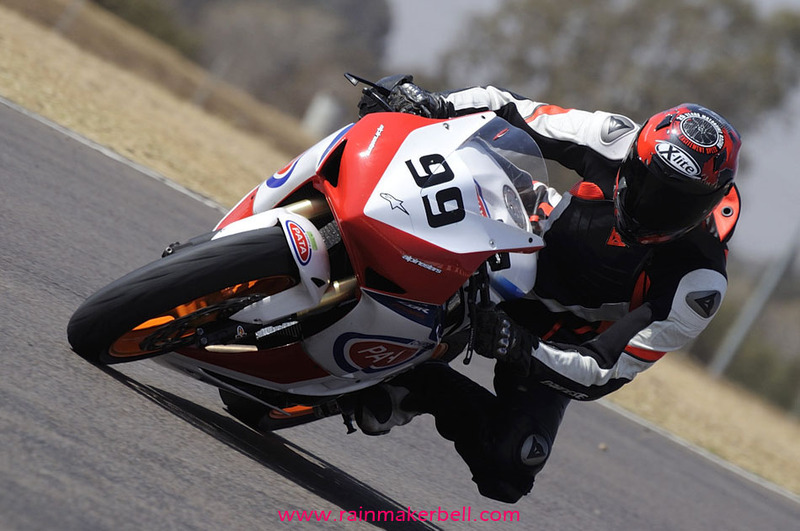 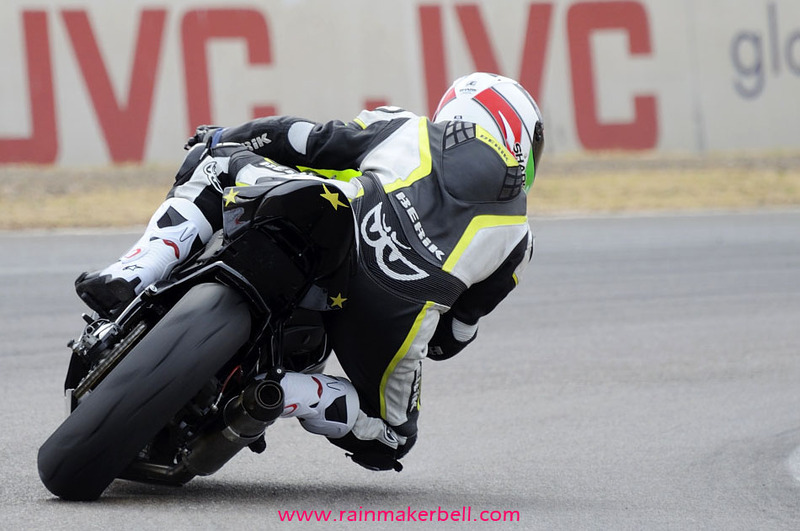 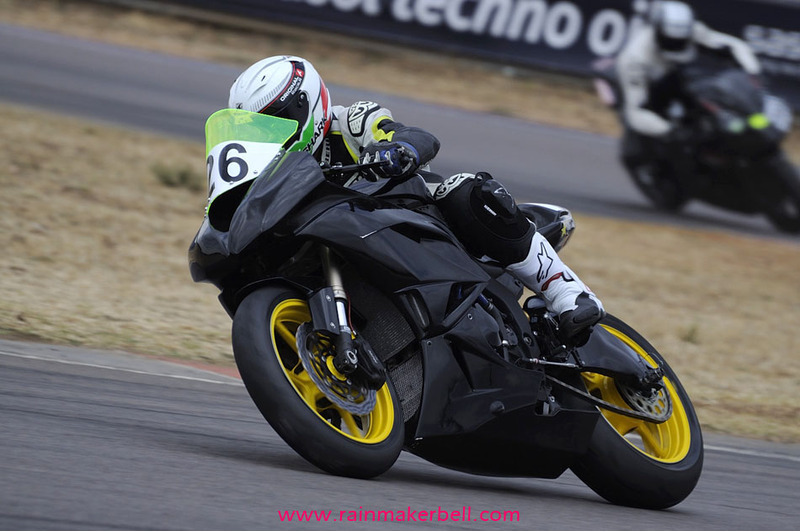 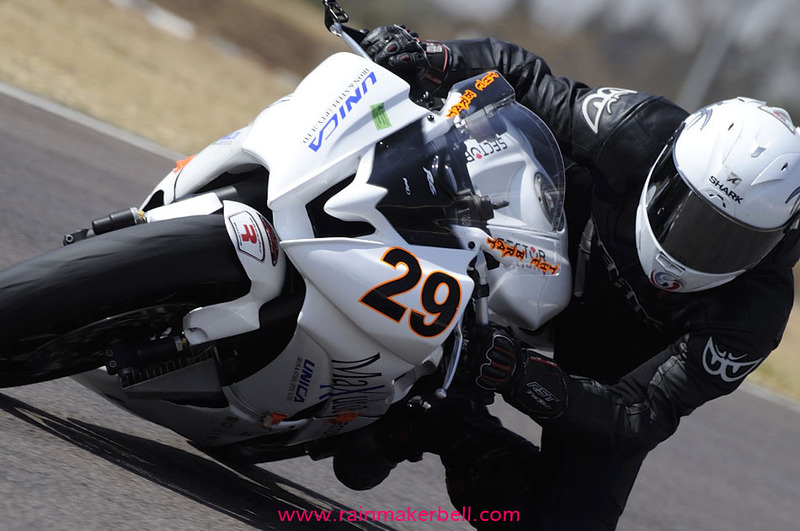 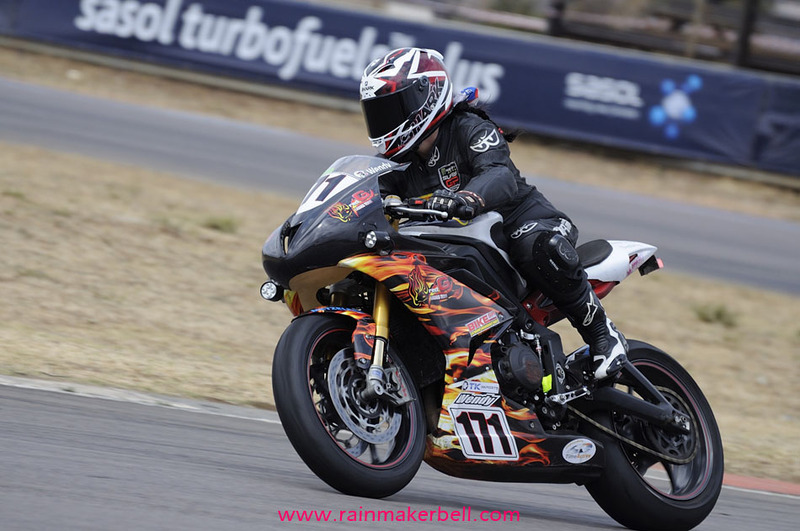 —Mary Ellen Carmody, Triumph Daytona 675R. 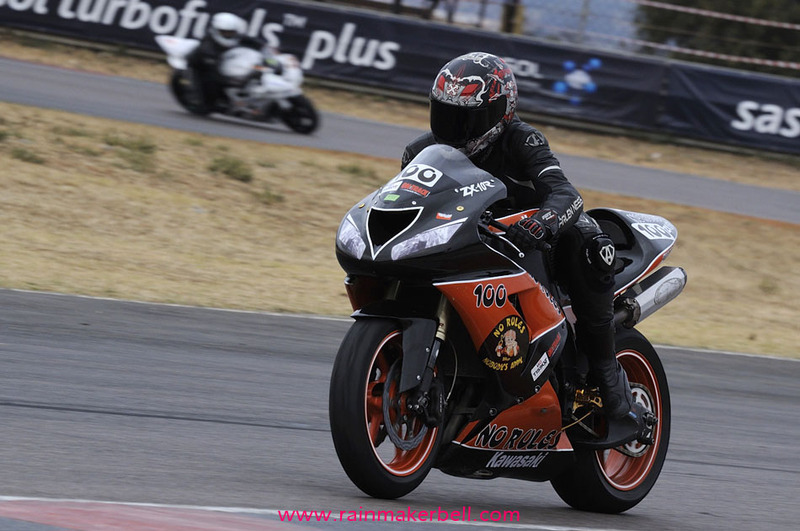 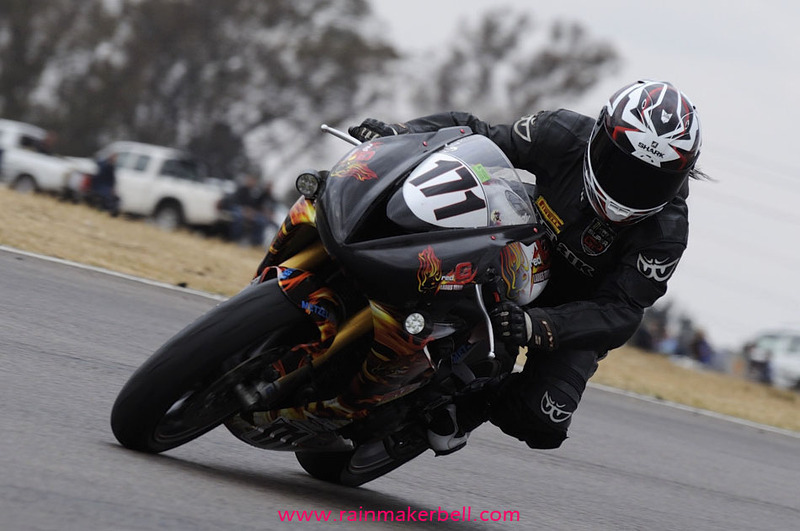 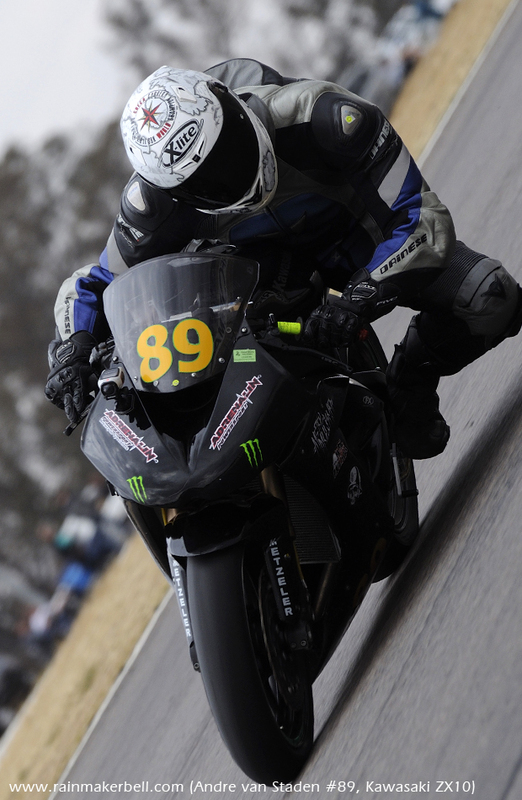 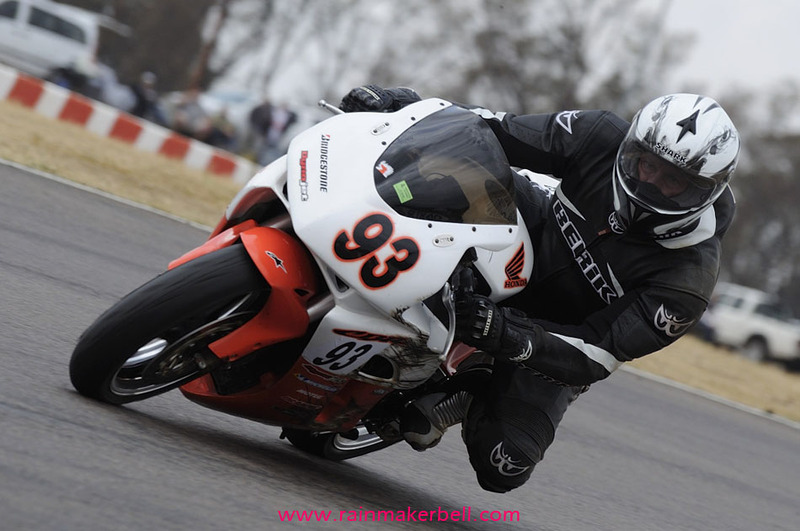 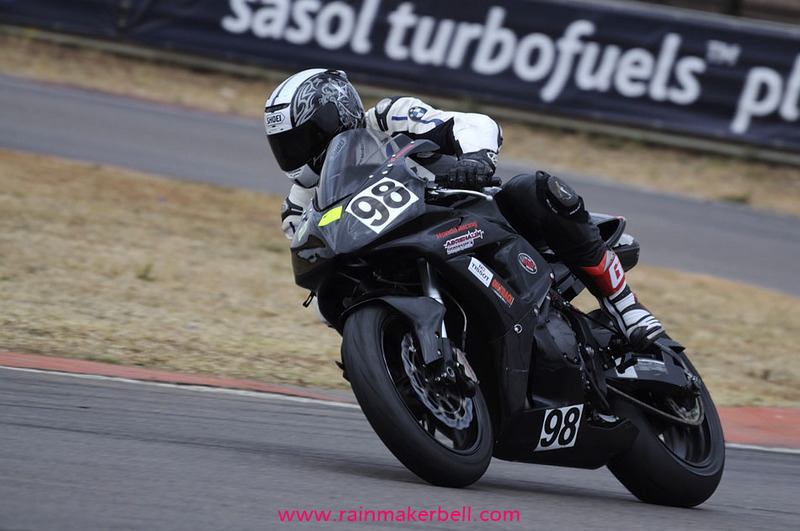 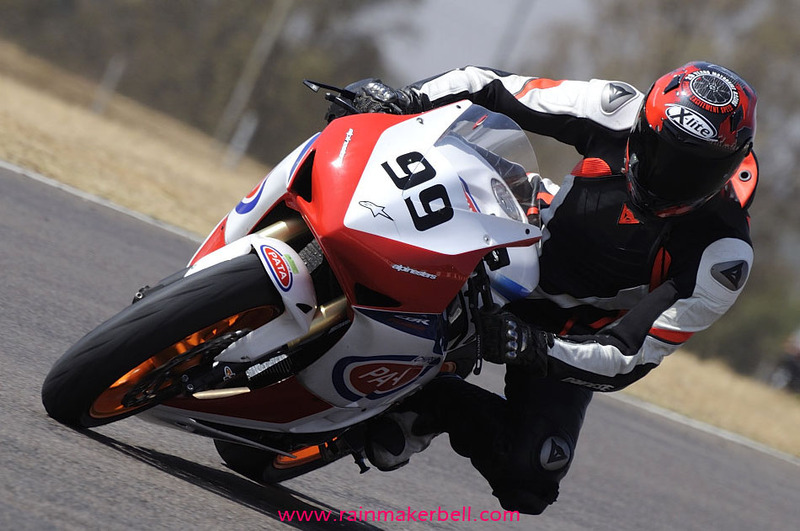 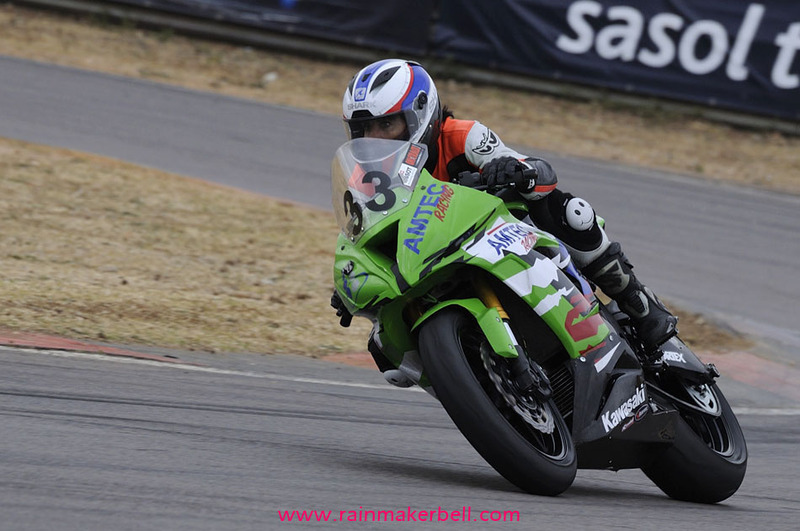 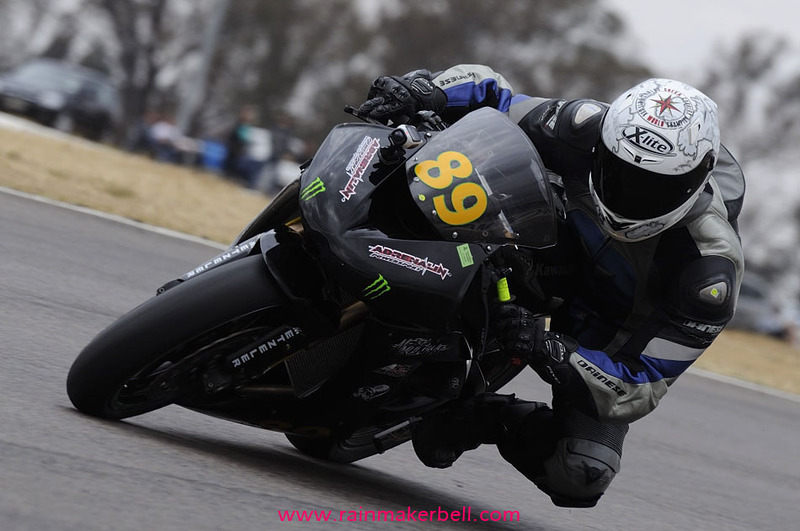 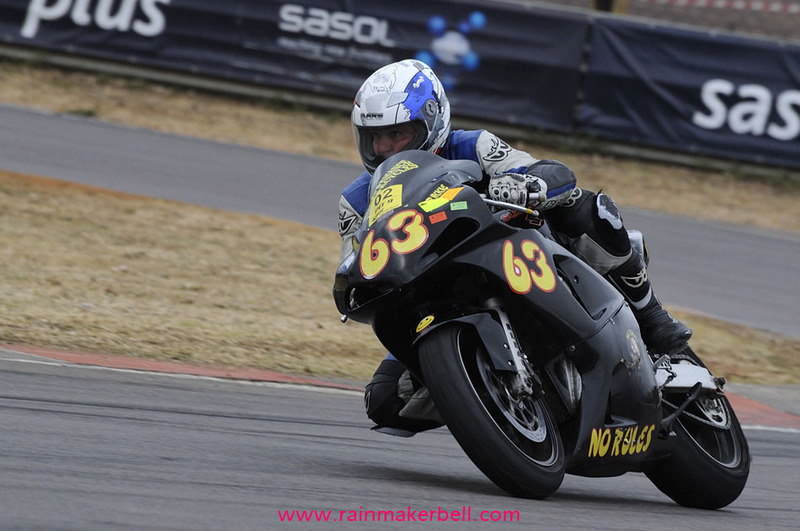 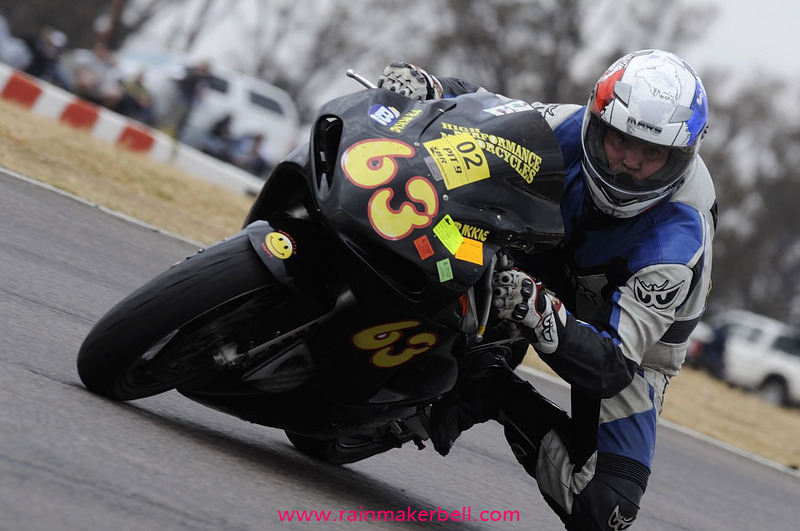 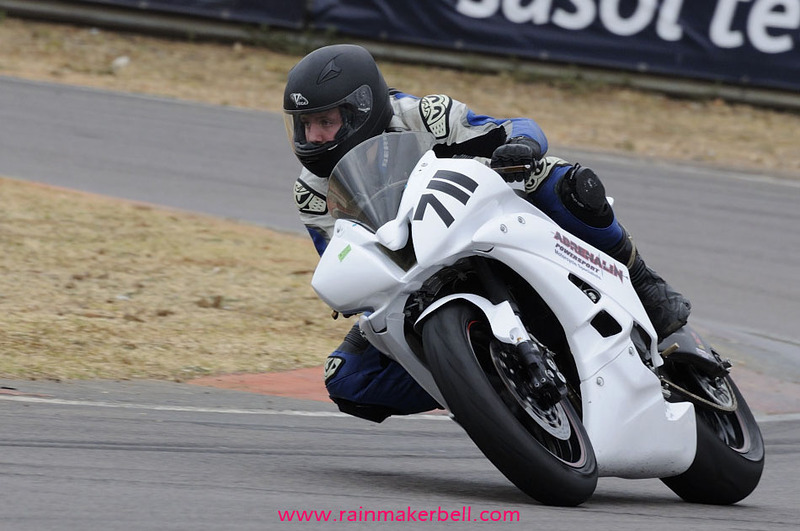 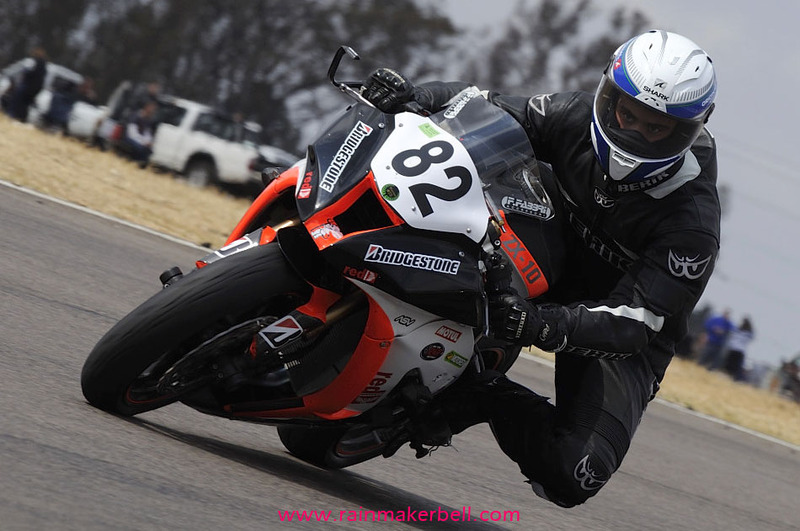 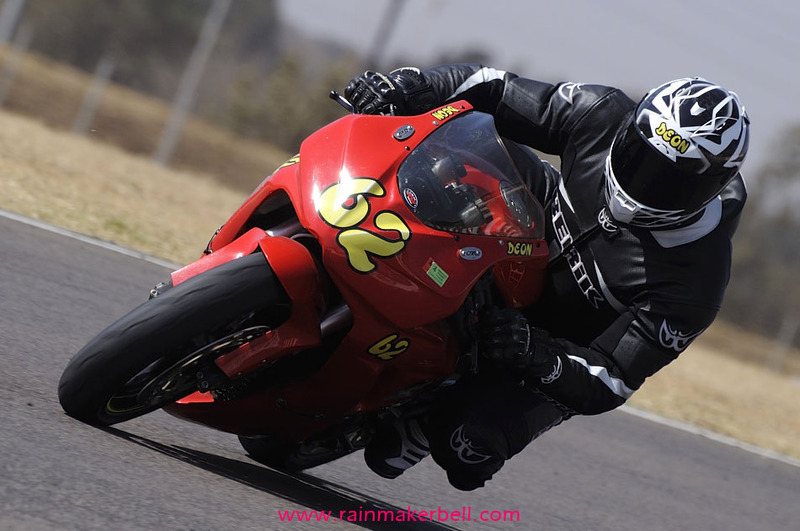 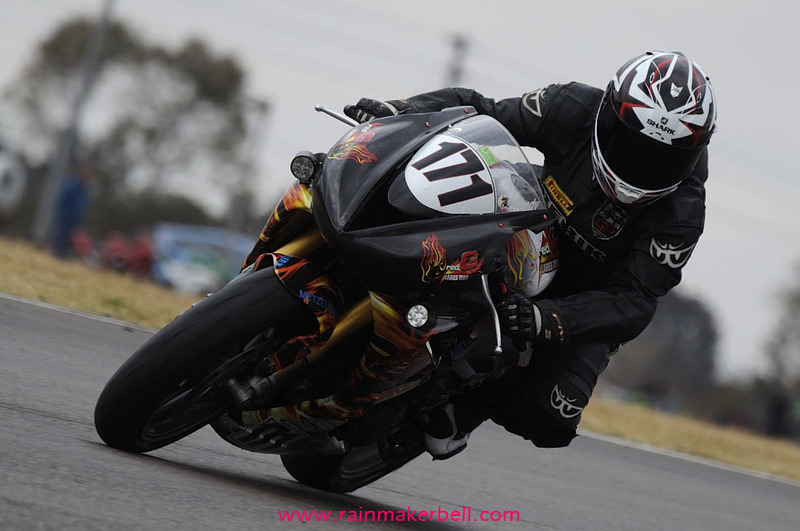 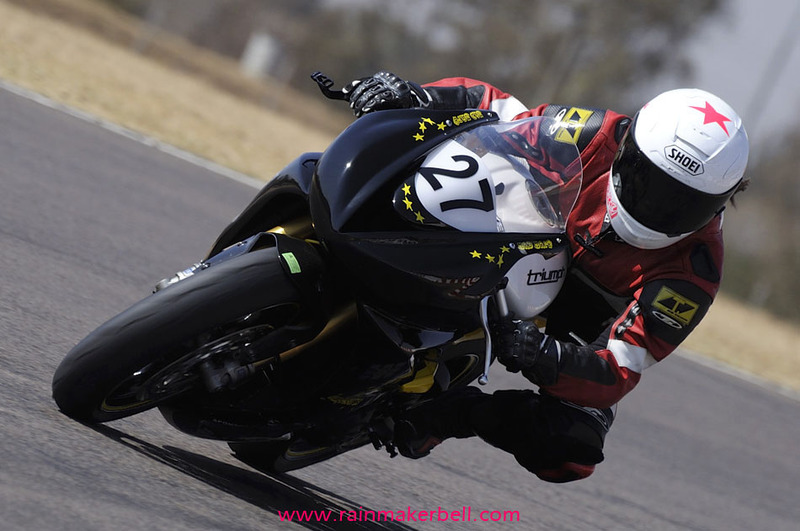 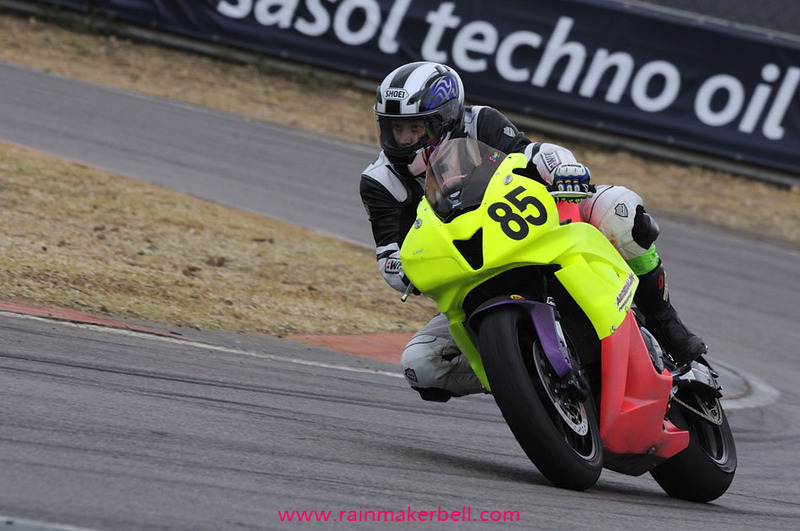 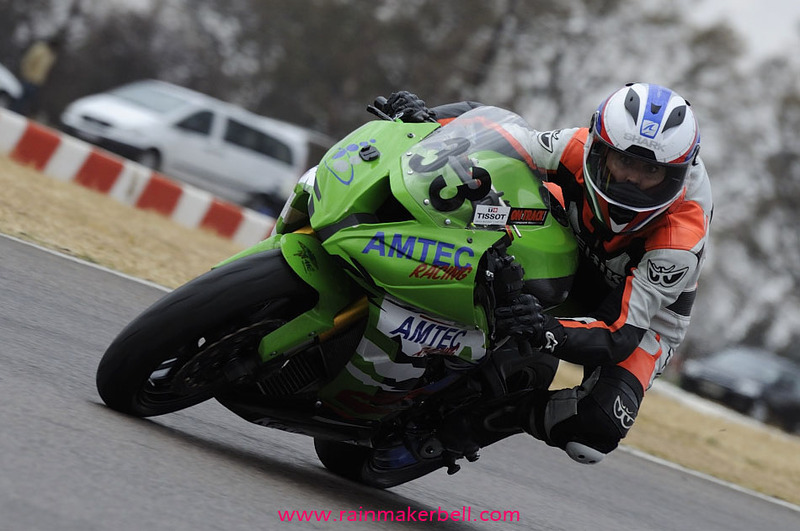 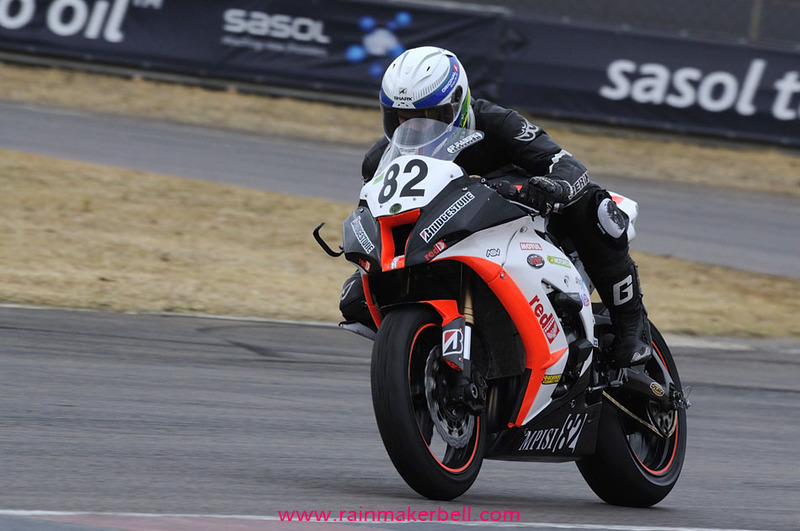 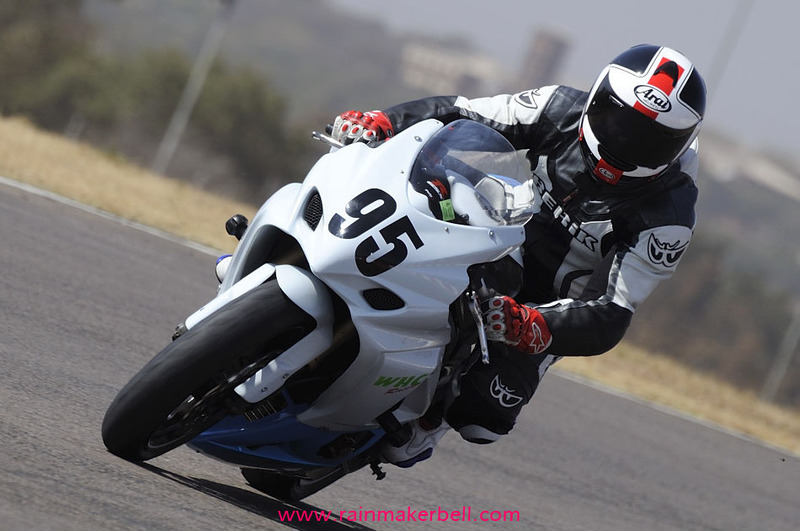 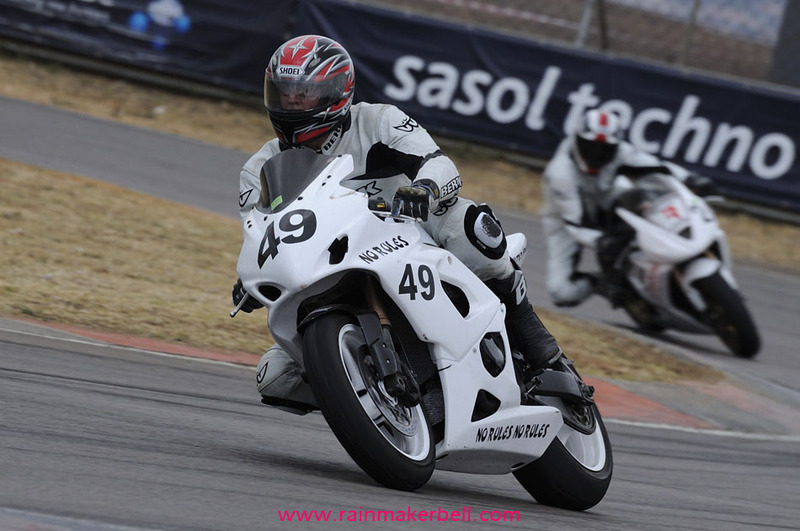 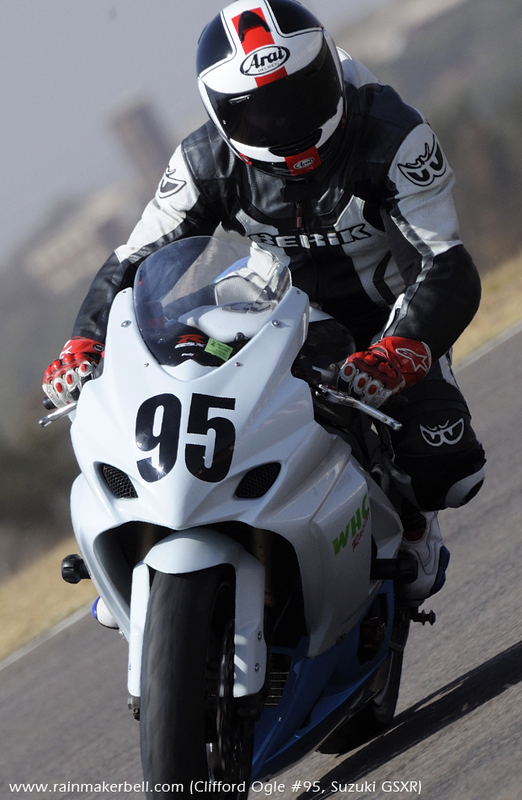 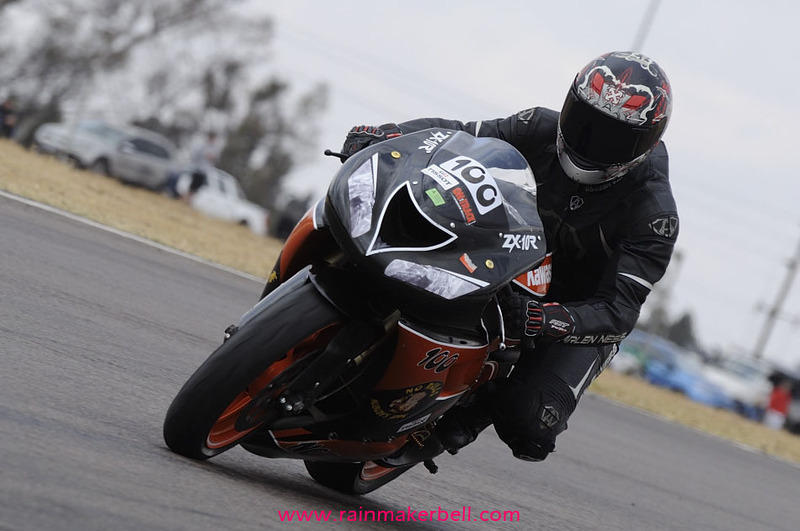 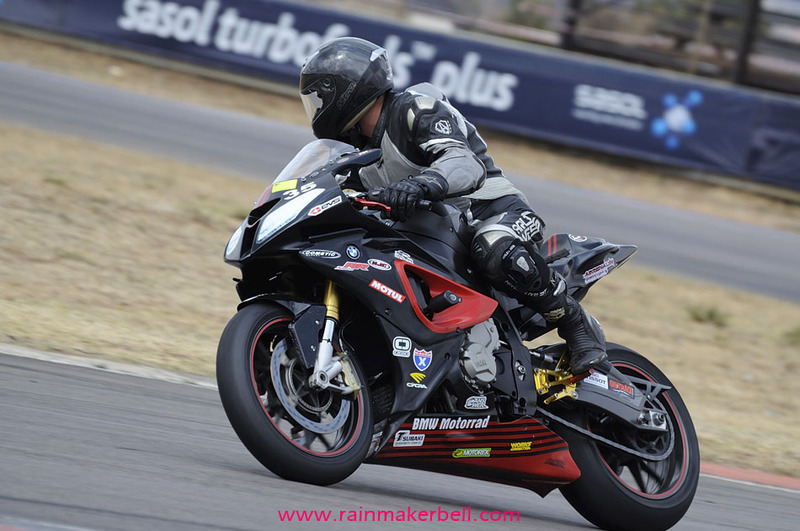 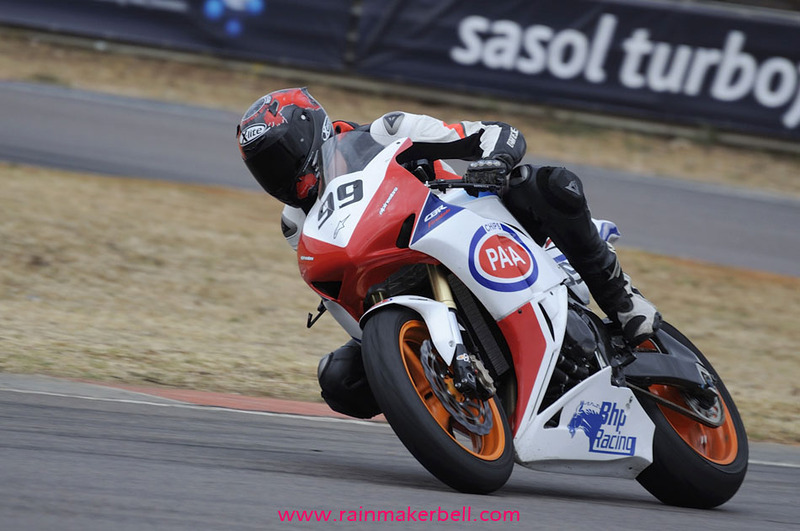 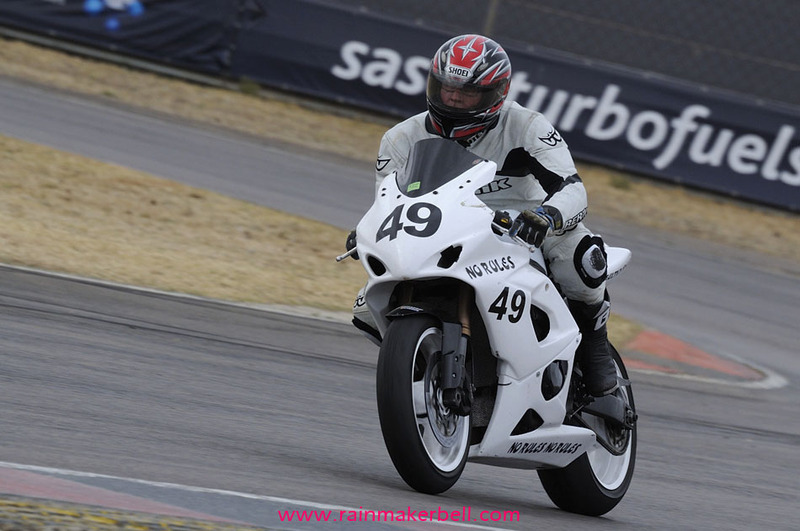 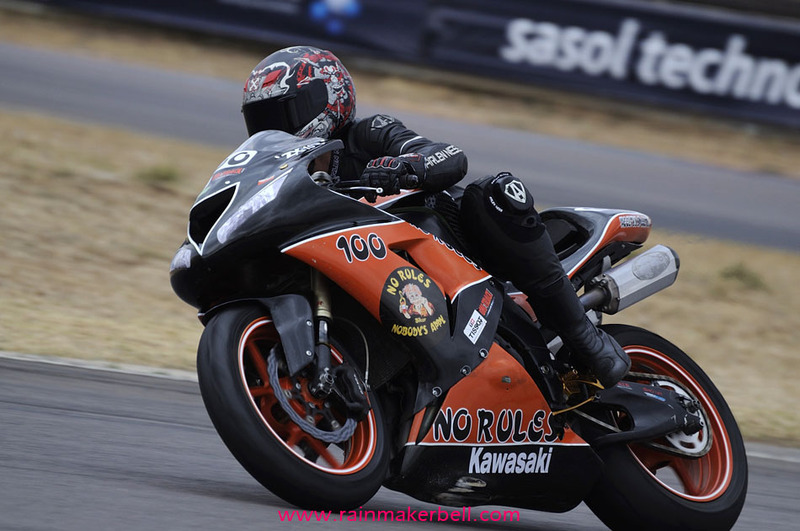 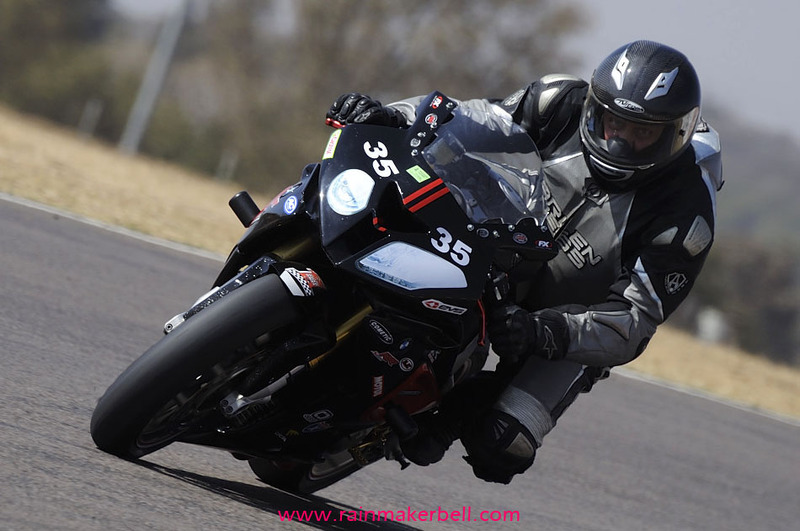 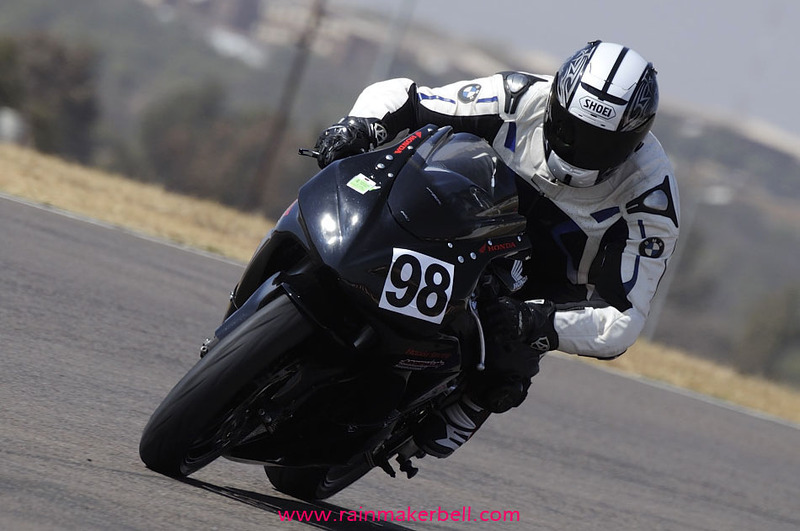 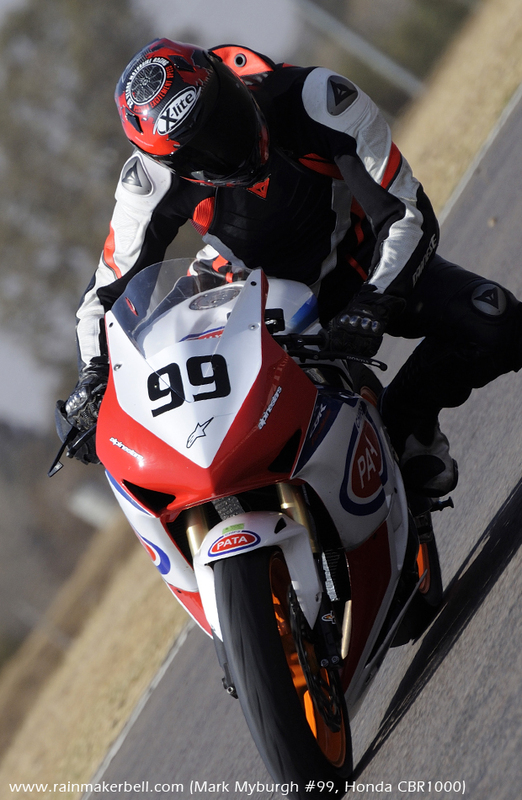 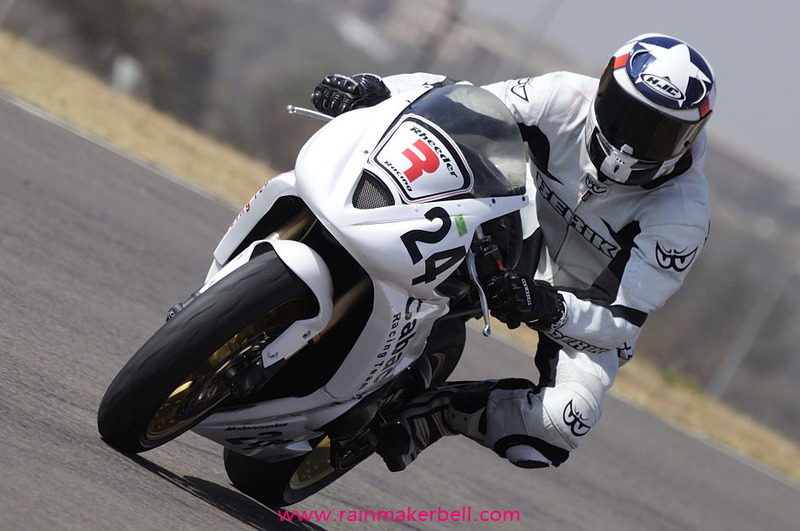 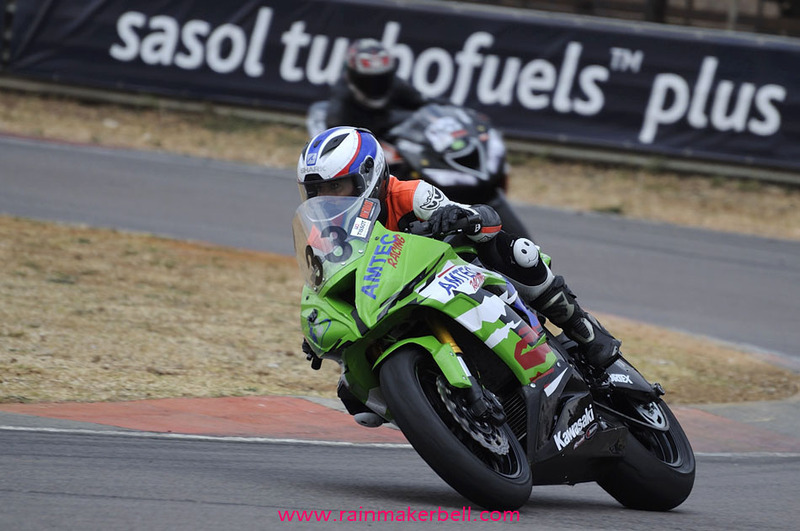 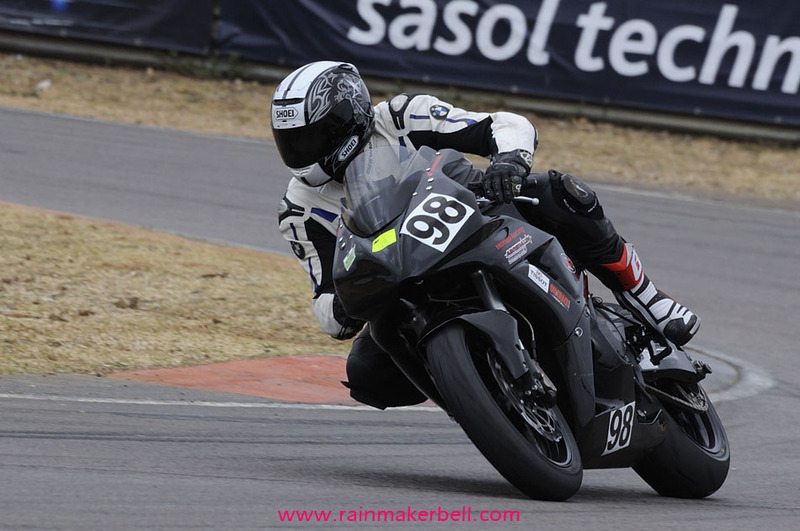 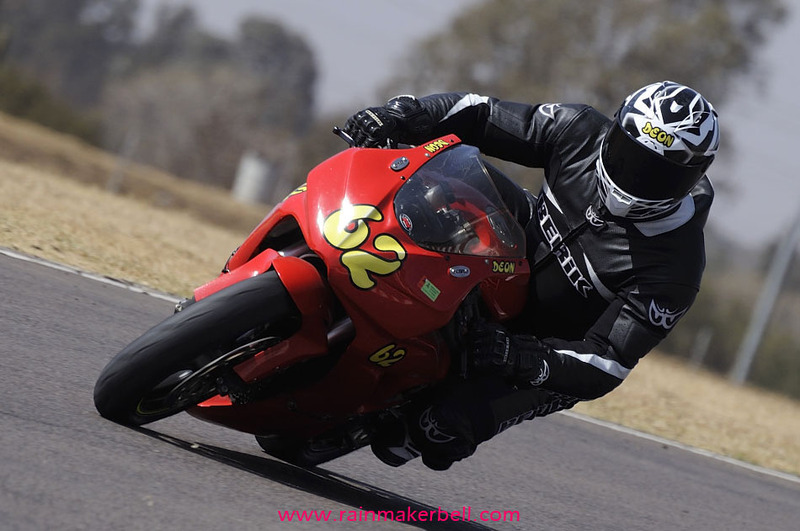 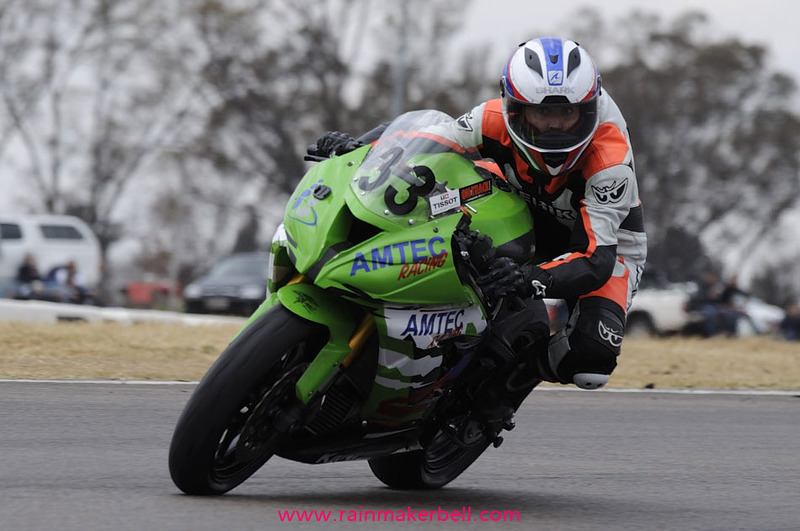 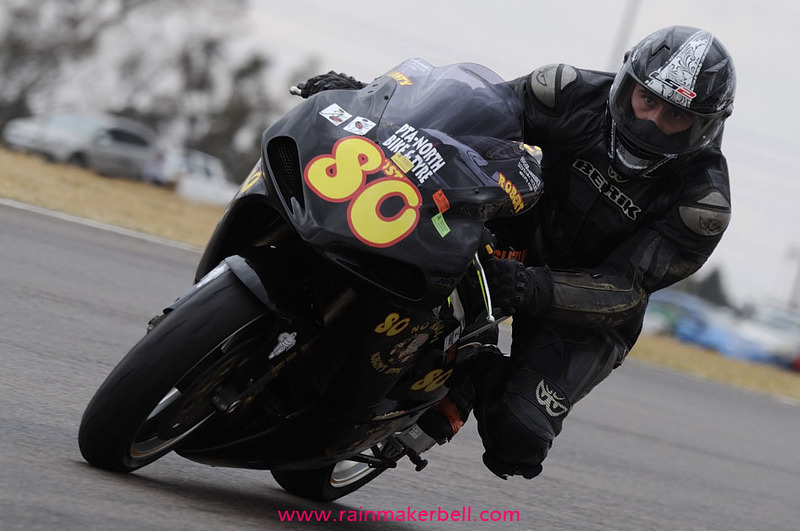 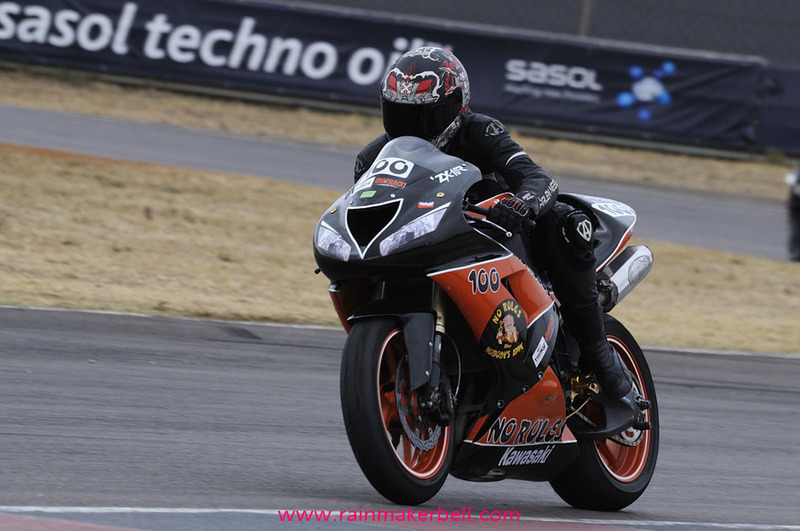 —Andre van Staden, Kawasaki ZX10. 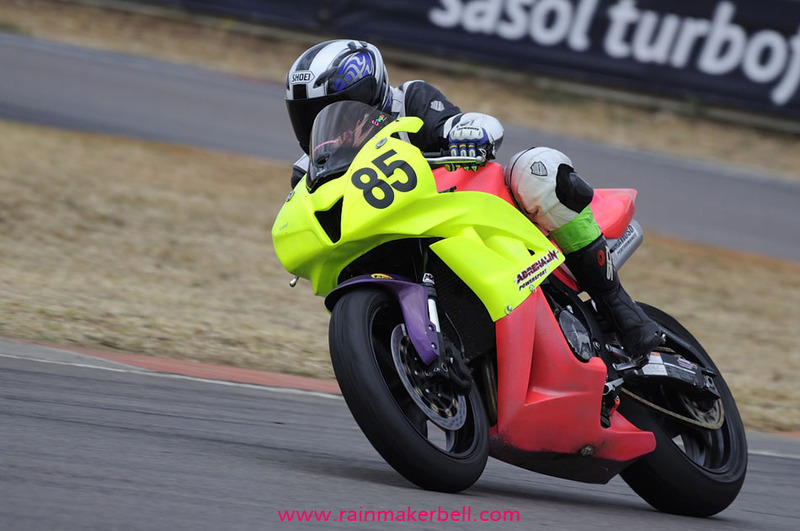 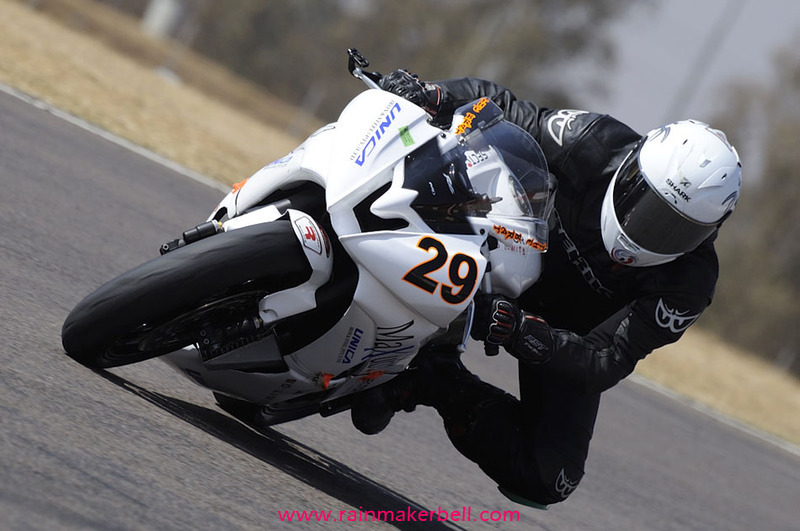 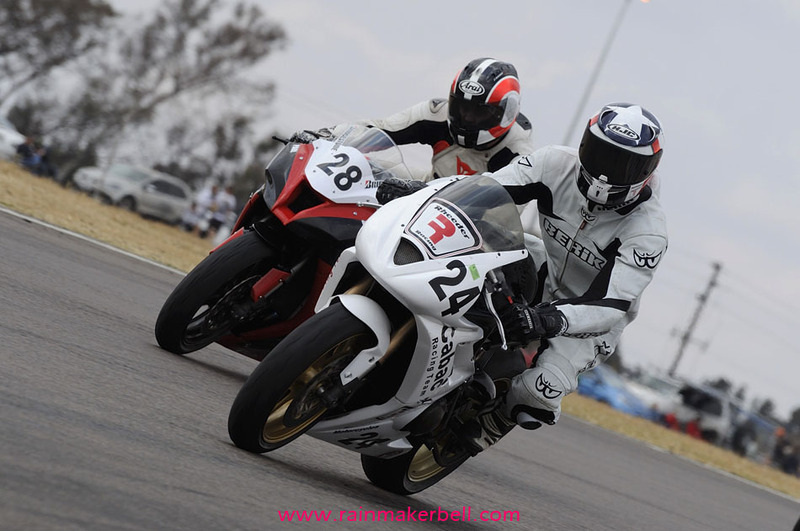 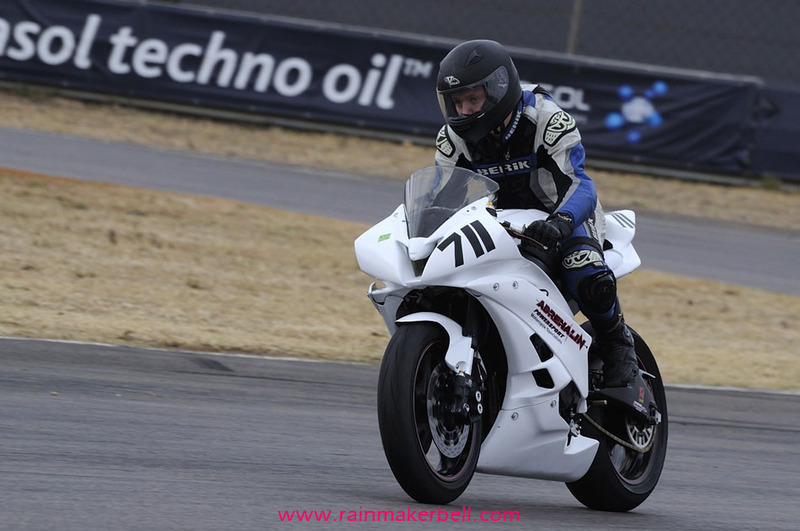 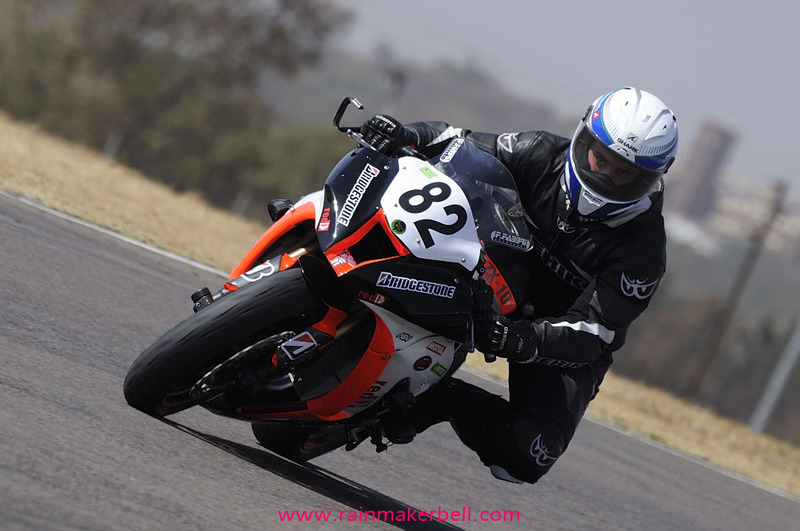 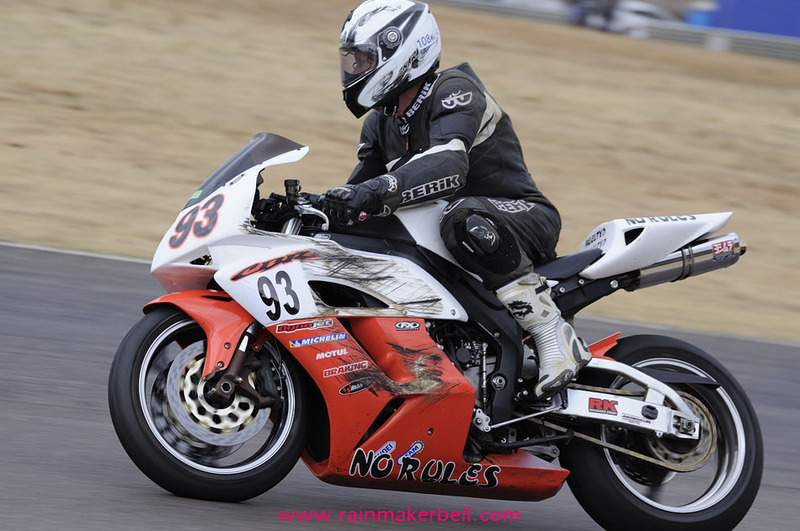 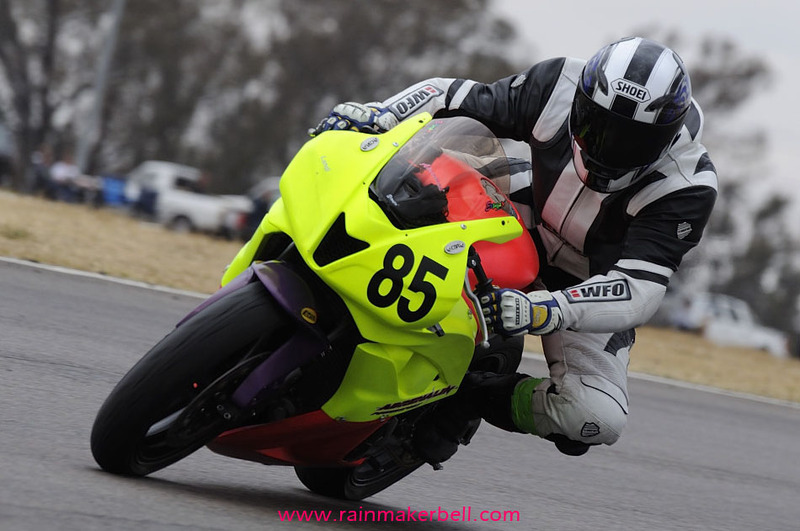 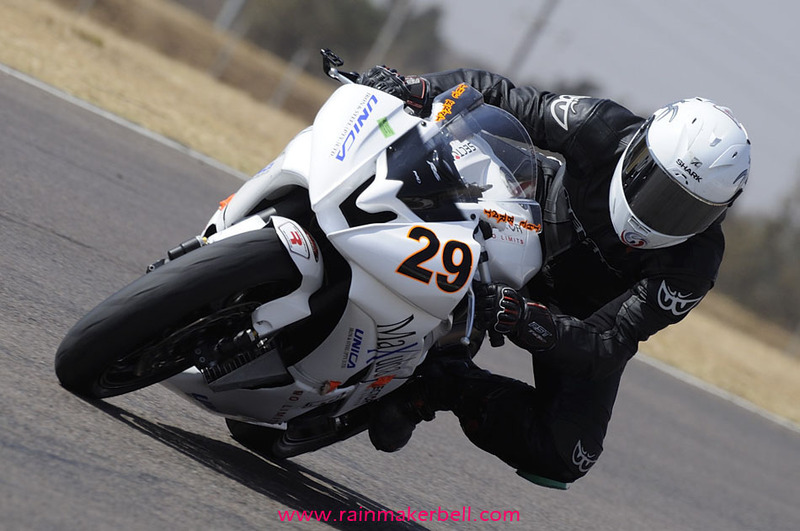 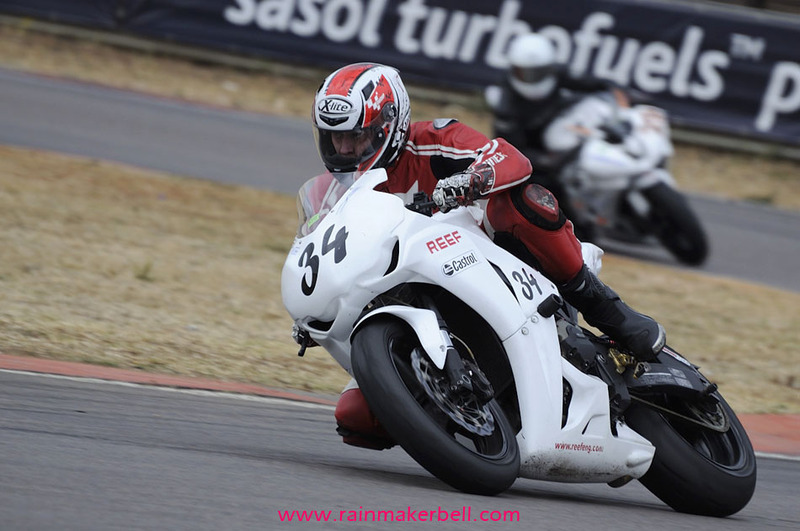 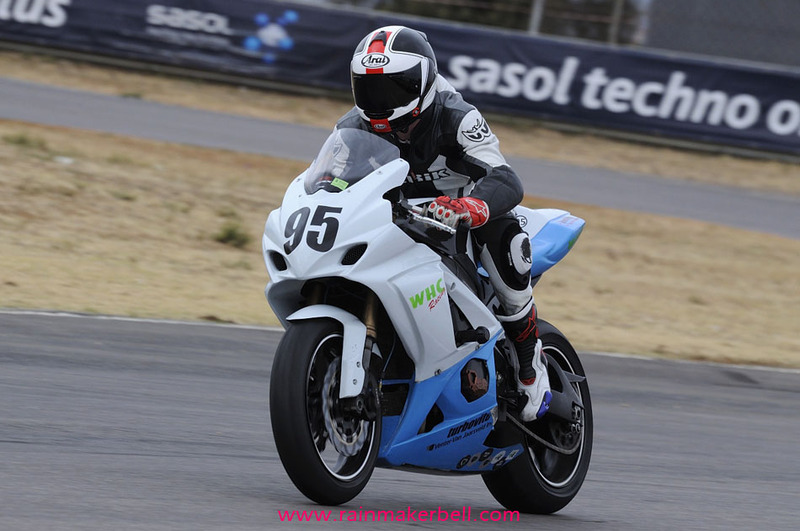 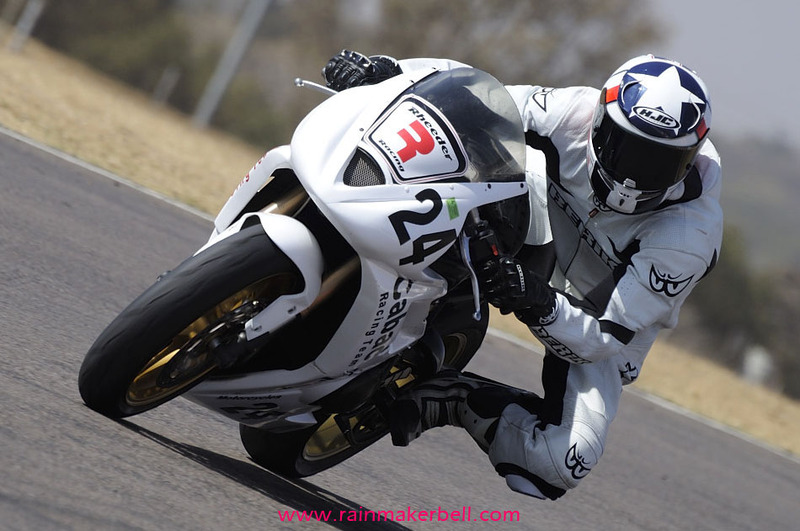 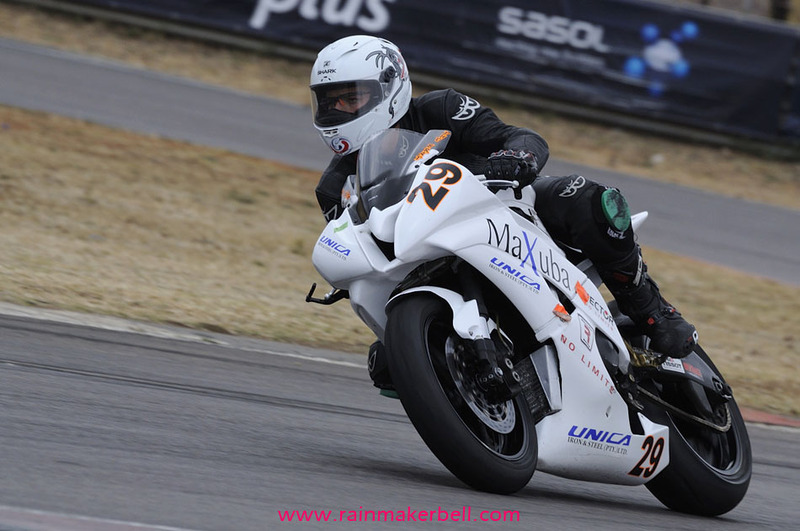 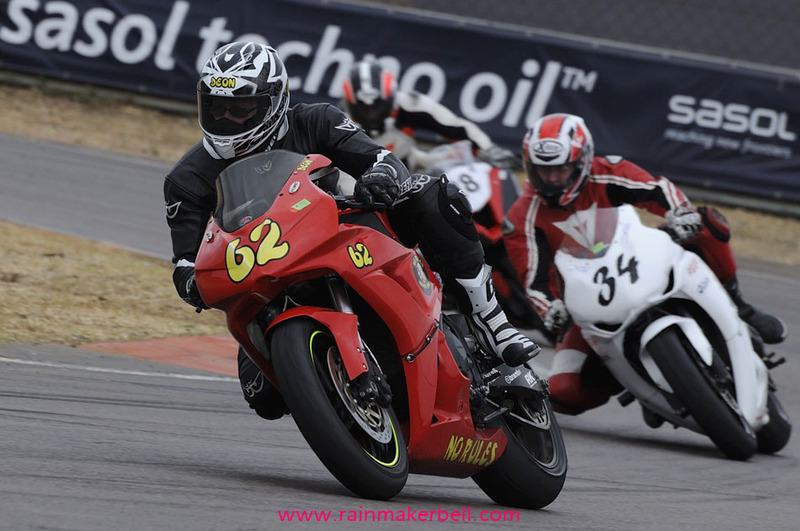 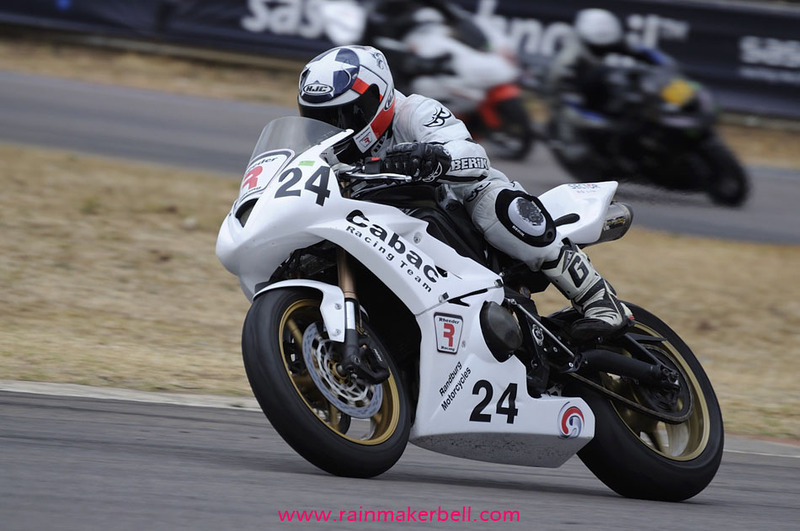 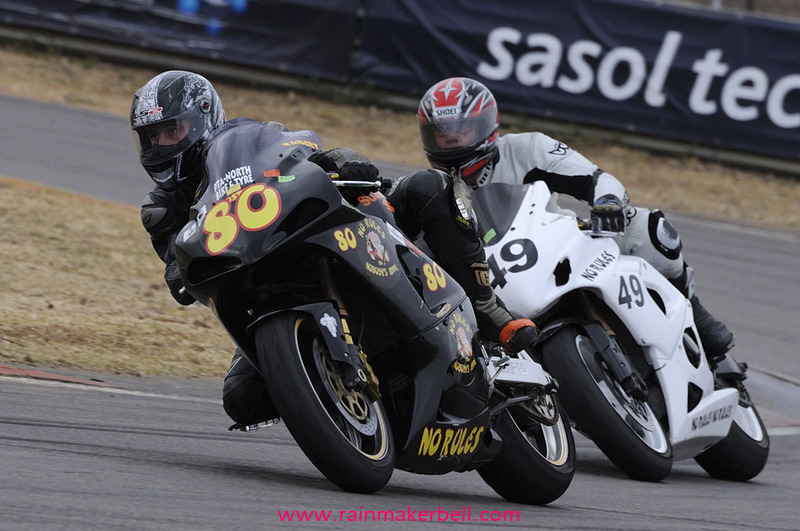 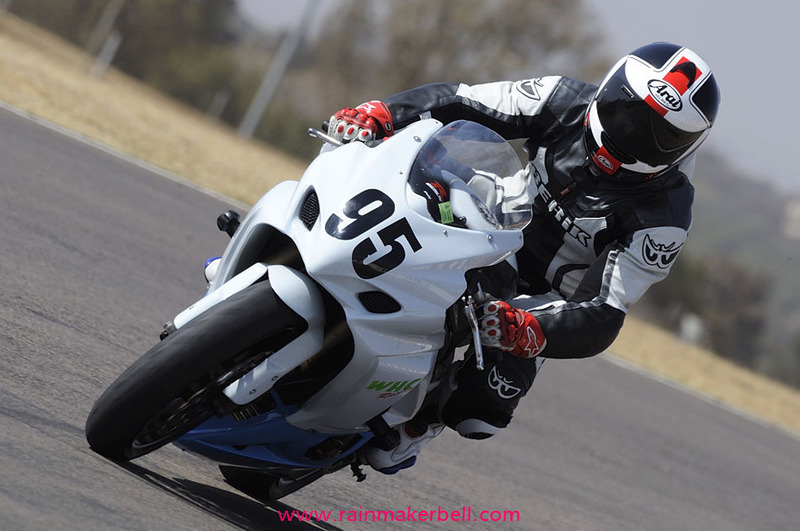 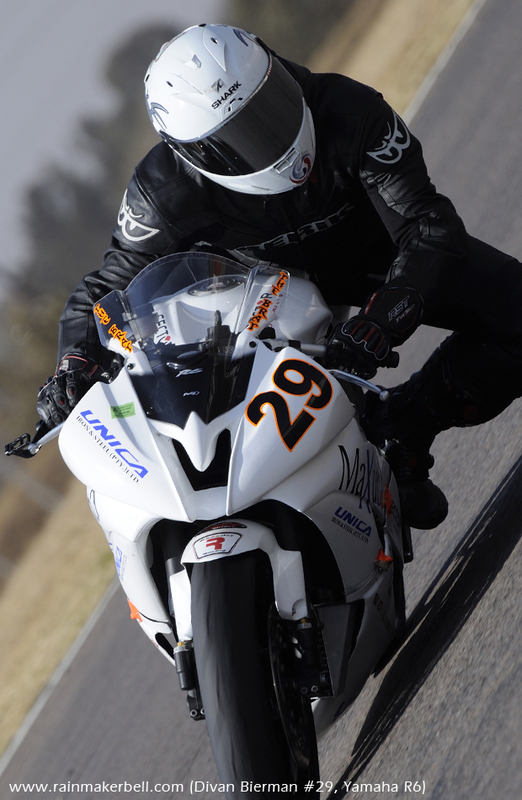 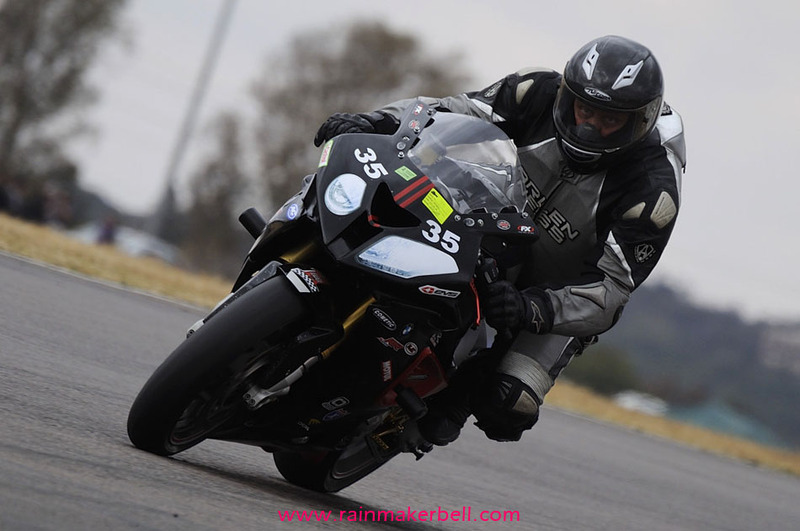 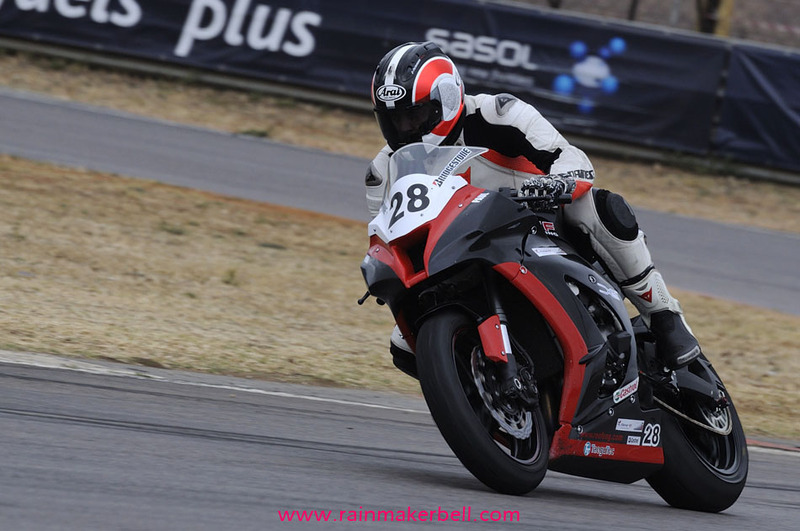 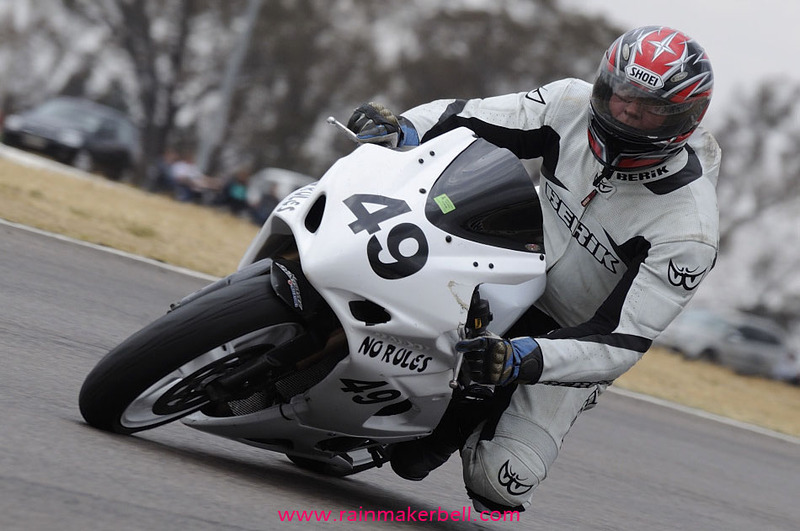 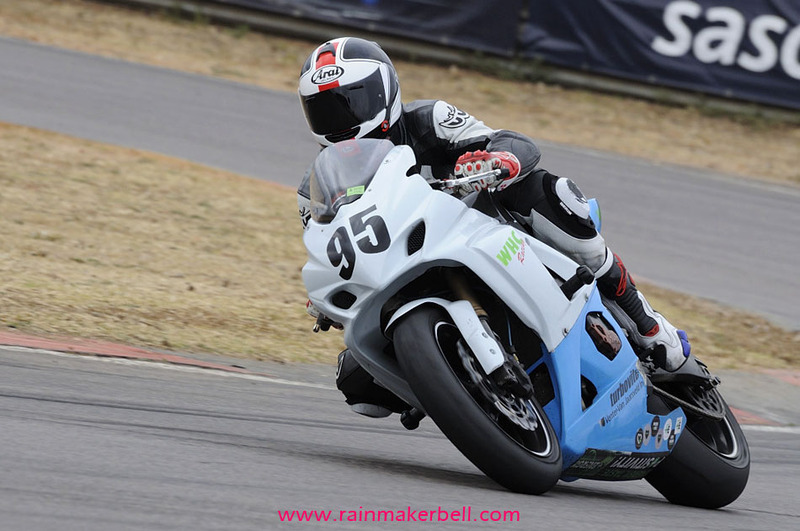 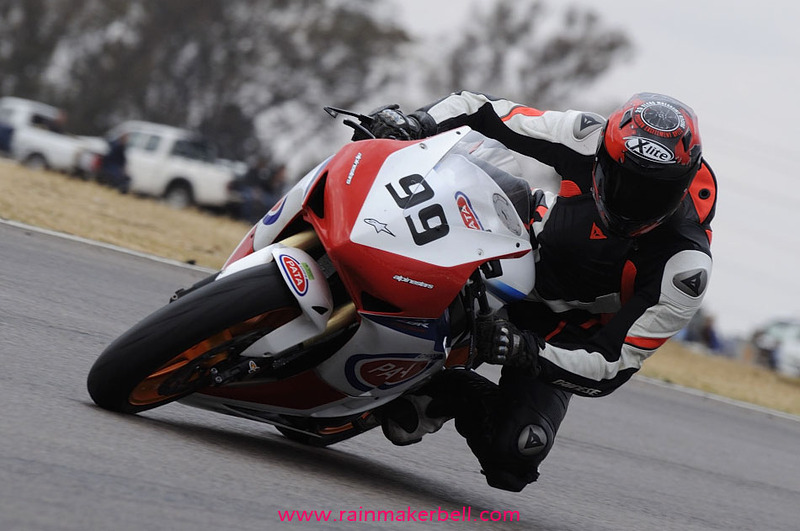 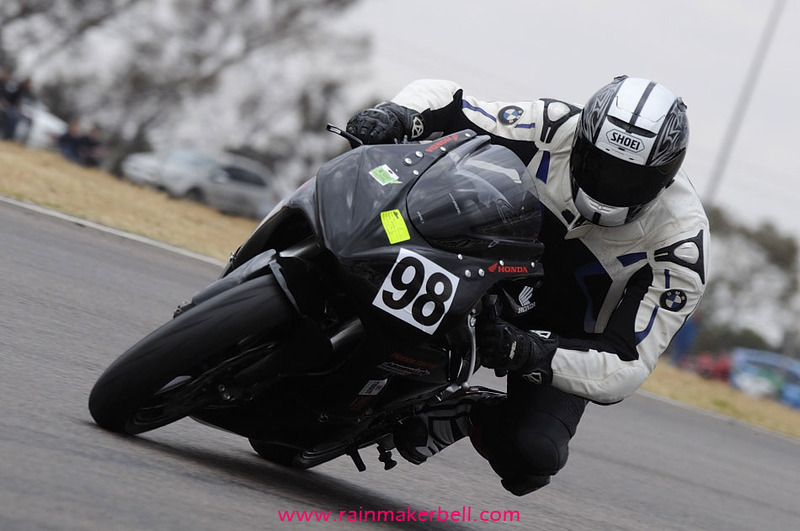 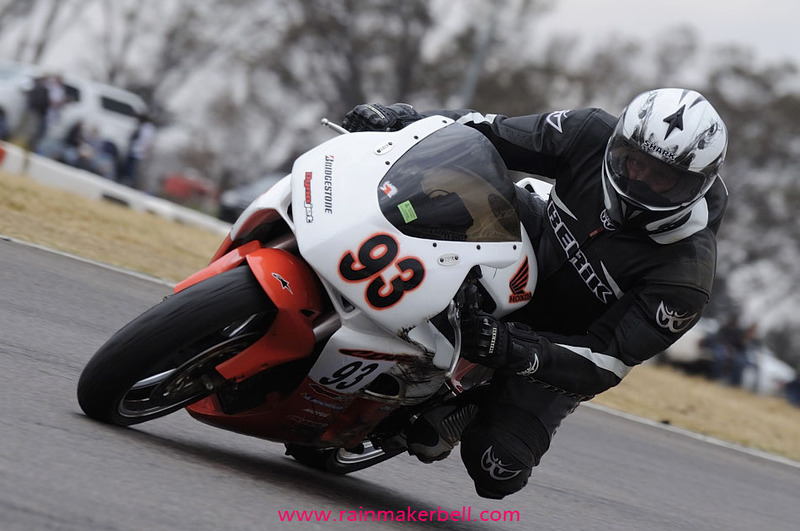 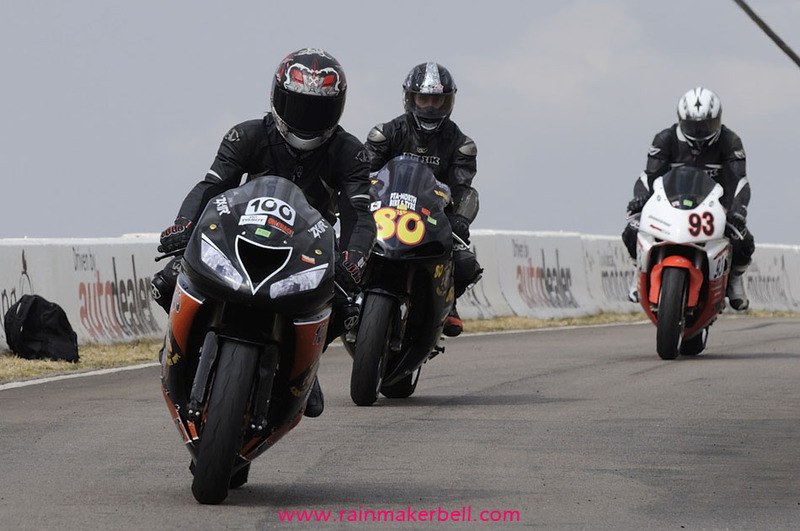 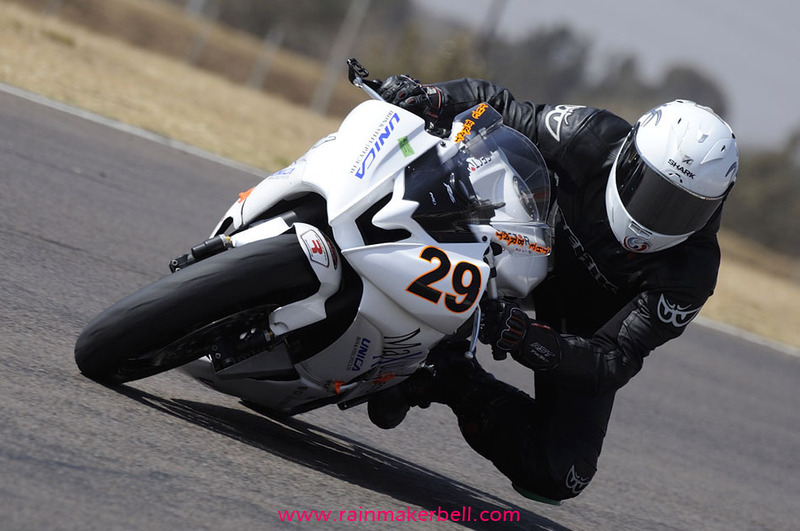 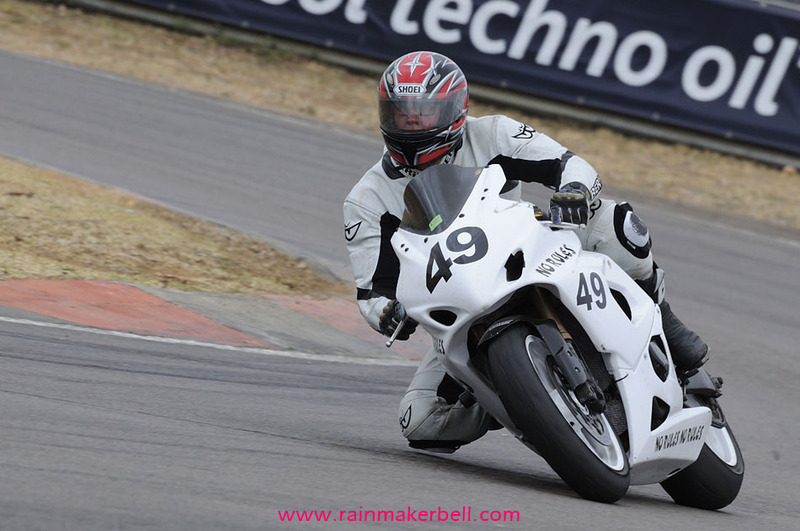 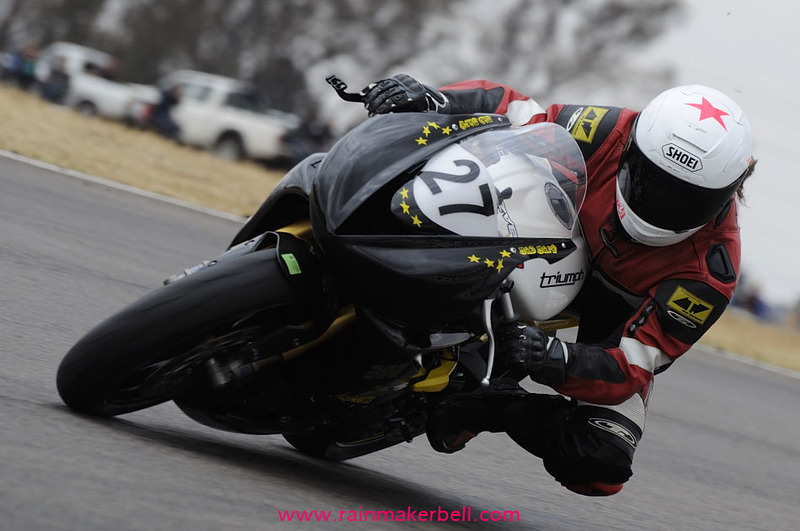 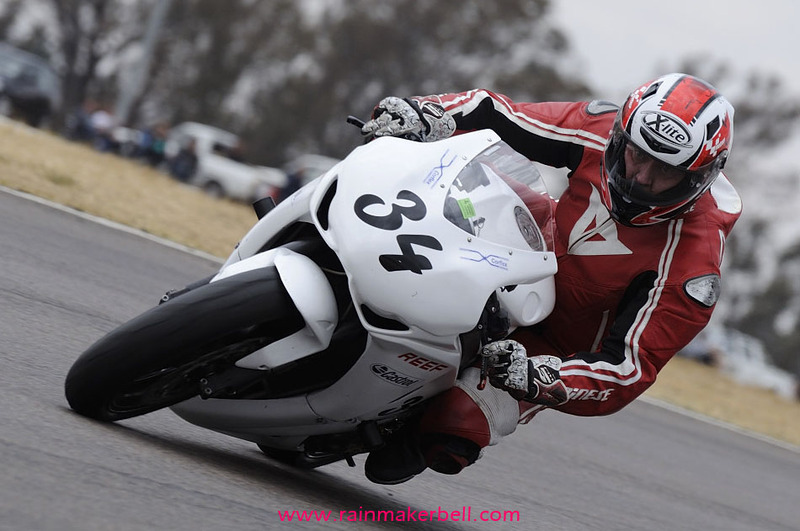 Words & Photos: Adriaan & Martine Venter (Extreme Festival, Brunch Run Challenge, Zwartkops Raceway, South African Motorsport, 2014/08/09, 75 images).